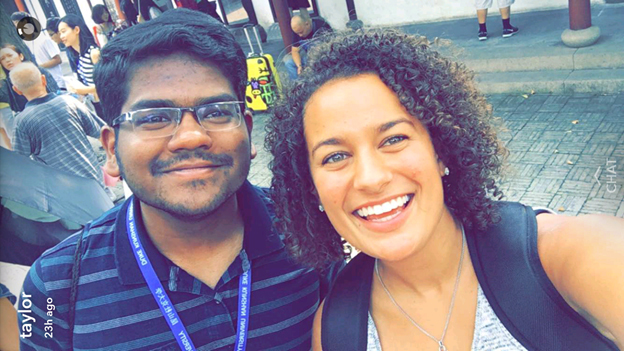 Vinamra Mathur studied Electrical Engineering at Shiv Nadar University in India, and spent the Fall 2016 semester as an international student at Duke Kunshan University (a partnership between Duke University in the US and Wuhan University in China). 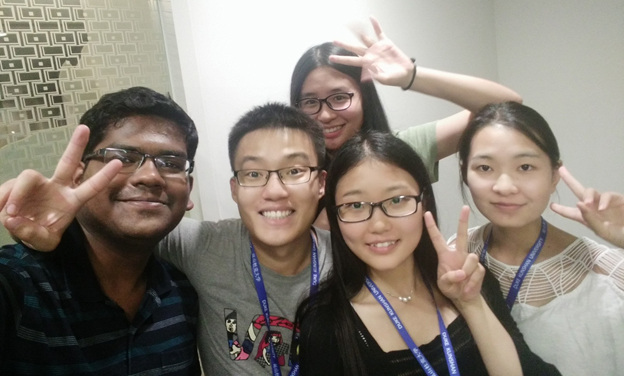 Vinamra, who now works with a tech company in the Delhi area, discusses why he decided to spend a semester abroad, why in Kunshan, China, and what it was like to be an Indian student there. I always wanted to gain global exposure in terms of business and education. In this regard, China is a global pioneer, ready to venture into any field. The result can be seen by the world – China is regarded as a superpower after the United States, and its influence is expanding at the pace of a bullet train. I was quite fascinated by this and really wanted to witness its advancement first-hand. What better way than to do a global semester at a college there! I was curious to understand how India’s peers like China deal with world economy and diplomacy issues, be it in engineering, social sciences, or business. Globalization has eliminated barriers and integrated the world. Organizations and enterprises conduct their business on several continents and across time zones. To succeed, their managers, executives, and employees must have a global outlook. This dynamic and global nature of businesses today motivated me to pursue an undergraduate semester at Duke Kunshan University. 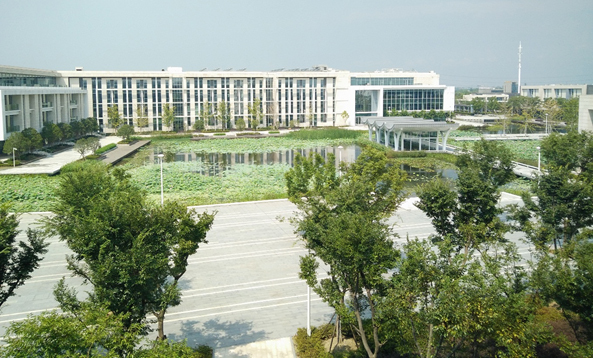 I figured that in Kunshan, I would get an international environment, and a rigorous theoretical and practical framework to study liberal arts subjects, which would inculcate in me a sense of leading, managing and working for a global organization. 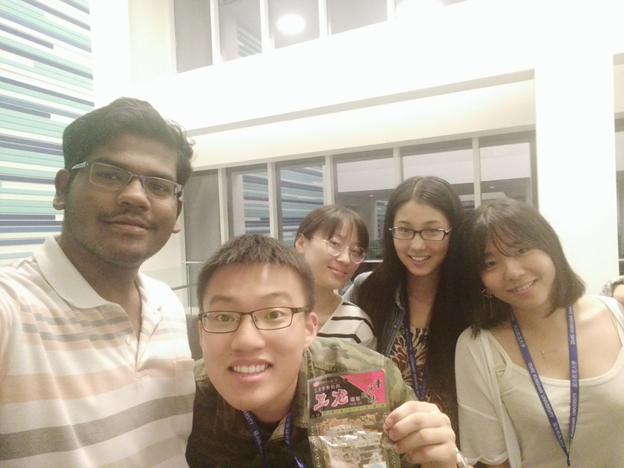 The first step I took towards this was to join Duke Kunshan University, which is a hub for diverse, highly talented students from various parts of China, each with a distinctive dialect. From sharing a room with a stranger to having dinner together, each moment had its own delight for me. It took some initial investment to settle down, but after a couple of months it scarcely mattered which group one was in. 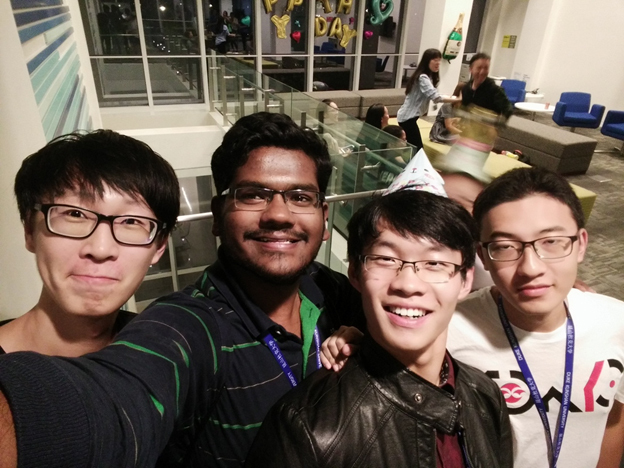 Every campus celebration, each birthday was a moment of joy. As I write, I am getting nostalgic about the first night on campus, after a tiring and intensive week of student orientation. This was rightly called “Game night”. When I saw an email announcing this event in my Duke mailbox, I jumped with joy – finally something exciting on campus! It pretty much lived up to my expectations. After the orientation, we students had earned (and definitely deserved) some time to relax, hang out, and just have fun. The planning was meticulously done by our beloved RAs and my very good friends, He Darcy and Taylor Allen. Karaoke! Pool! Darts! Foosball! Yahtzee! Cards! And so much more! The highlight was the selfie with Blue Devil (as Duke University’s sports teams are called) and a poster to sign that could be taken back to Duke as a memento. Throughout Game Night, students were SO excited to sign this poster and write short messages to send back to the Duke students: “I Love Blue Devil”, “WHU Loves DKU”, “I Love Duke”, and, no less fascinating, standalone words like “Merry”. I even tried signing my name in Chinese, to the amusement of onlookers. I am still a novice at it, but I love those words and the pronunciation. Game Night gave students yet another chance to spend time together in a social setting. I started to realize that the common denominator in successful events isn’t just one person, but all the fantastic and friendly students. The most memorable event was my experiment with Latiao. Even though I didn’t like the taste, the way my friend Zou Chengxi offered it to me ensured that I enjoyed every bite. Whenever I flip back to the video, which I’ve shared below, it makes me emotional, and I crave to go back and live that moment again. Apart from the video my friend wrote some comments for that video, which made me feel part of China, as if there are no separate countries. I highly recommend this wonderful opportunity in China to aspiring students. The kind of all-around development we get is immense. The key highlights are building community and peer relationships, event management, crisis handling, etc. Such roles can be challenging, but in the end they train us to stand out in a crowd and make an impression. The experience that I gained from such opportunities was immense. I not only learned the art of effective communication but also made friends for life. The point of such a once-in-a-lifetime experience is not the certificate. But you’d be in the right place if you want to develop academically and as a person, to make the most of your life. For more on student life, click below!